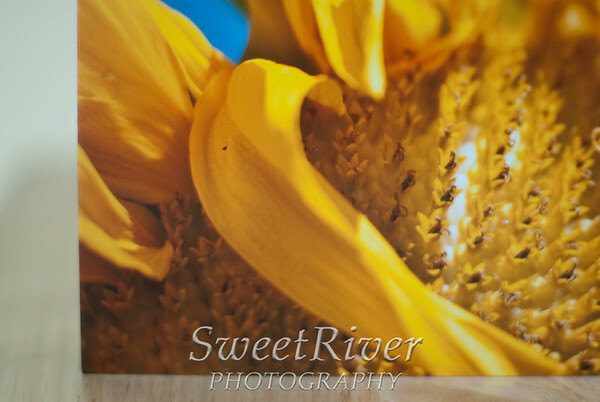 Sweet River Photography: Just in time for the holidays! Yesterday was like Christmas! 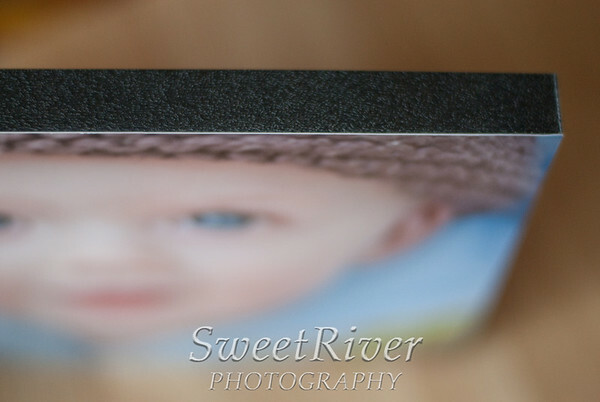 I got two packages in the mail with photography products. I was so excited I dropped the scissors on my foot trying to get through all the tape! You'll be happy to know I cursed and whimpered and whined on Facebook and then got over it. Let me show you what was in the first package today (the second is a funny story for tomorrow!). 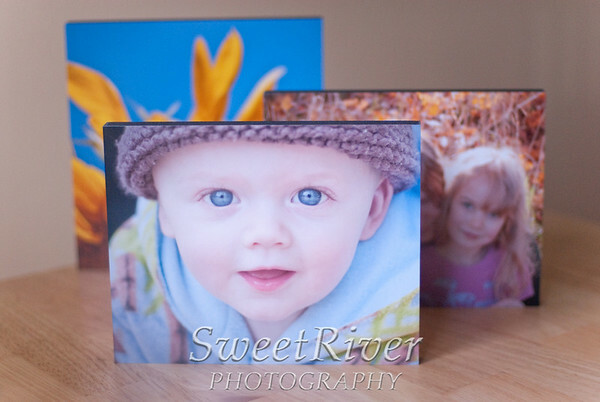 The awesome thing about these standout images is that they are light and affordable. Don't get me wrong, I love a beautiful canvas collection, but if you get antsy hanging thousands of dollars worth of art in a playroom, Standout Wall Collections are the way to go. And when I say light, I mean LIGHT! Don't even worry about putting a nail in the wall for these. You could hang them no problem with 3M Poster Strips. Why does that rock? You can put them up in kids' rooms and let them rearrange them at will. Apartment dwellers and renters don't have to deprive themselves of colorful walls. You can send them away with college kids and they can put them up anywhere since 3M products do not damage walls and will stick to anything! There you have it- the freedom to decorate your walls with your own beautiful story and not worry. Yep, they rock. And there's still time to get yours before the holidays! That's awesome. Can you bring one to show off tomorrow? Ooh. Those are AWESOME, Shawna! Awesome idea :) so cute! 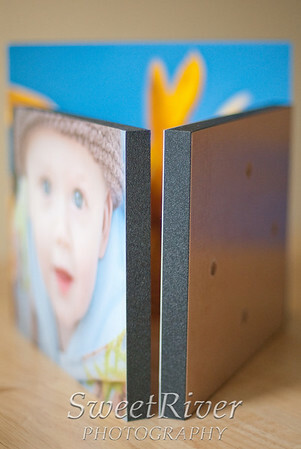 And you can change your decor at will, no matter what age... cause how can you commit to just one?!? !